Try these features and check on what you were losing on. 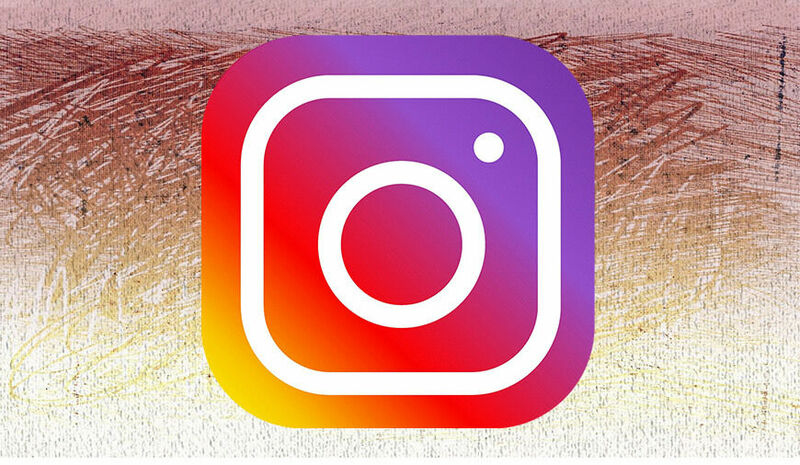 Instagram doesn’t call for any kind of introduction, as it’s already reached the peak of its popularity with the introduction of various refinements and exciting features. As of September 2017, the mobile photo-sharing network had reached 800 million monthly active users. The numbers really speak up the volume about the company’s achievement. Furthermore, there was the addition of 200 million users in the span of one just a year, which was 600 million in December 2016. Instagram has fared quite well in response to other surfeit of competitors taking it on. And in case you are professional photographer or blogger, handling your blog, brand, or business can be exhausting sometimes. So, to counter any such hiccup, the below-mentioned tips can surely come handy to charm and encourage your potential clients to access your website and blogs. A very small move from your end can strategize how you can connect with followers and make them realize your true potential. It doesn't matter if you are a newbie or an old-timer on the network, the new finding is always good to embrace. There is the chance of the keen possibility that you are still running on the sidelines. To streamline your approach on this social media app, following are the 10 best hacks to enrich your Instagram experience. Check them out. In Between inspiring posts and lucrative deals, many of us are bound to miss one of the salient features of Instagram. One can put a bar on the amount of data Instagram swallows. 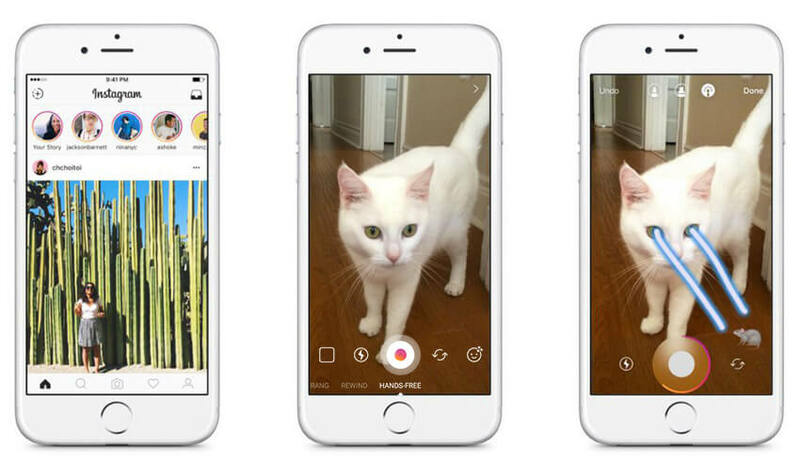 But unfortunately, it can be done by sacrificing the speed at which the photos and videos in your feed load. Due to a new algorithm deployed by Instagram, there is a new order for feeds rather than reverse-chronological order feed. This change has made it possible to miss on someone’s post that may be relevant for you. So, to avoid such a goof-up, make sure you don’t miss any such feed by following the given steps. When you are getting bombarded by a lot of feeds in your Instagram account, one tends to lose track of someone’s old post. But by any chance, if you remember that you have liked it, chances are there that you might catch on it. Hashtags are the new craze for the story lovers. 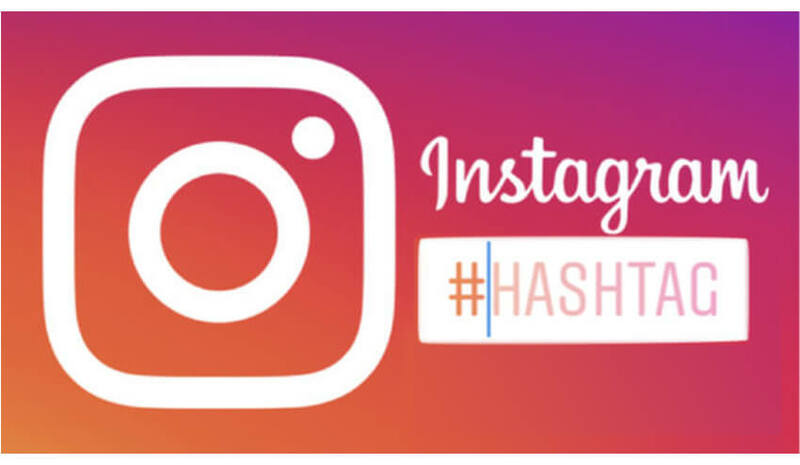 A number of relevant hashtags can help you to expand the reach of your post. But chances are there that all of them may not click simultaneously. Especially, if you have a business account, you need to be spot-on. Through such a search, you can stay away from getting lost in the flood of regular feeds and the chances of discovering niche hashtags or even official hashtag streams are also possible. Are you done with seeing your last searched words or hashtags? You do have an escape route for this. Clearing your search history for whatever reason is possible through following steps. If you have still issues with what is getting displayed in suggested searches, go a step further and do it. Choose Hide from the pop-up window. Sometimes, getting tagged in a picture or post is the last thing you want in this earth, but things do creep-in our life. 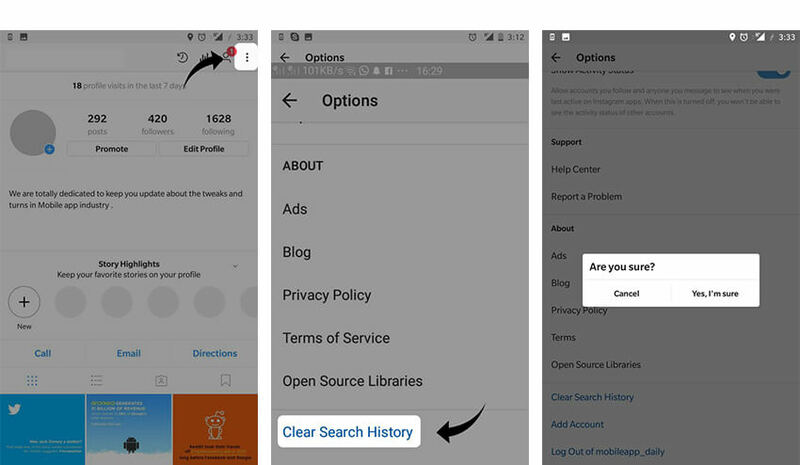 If your account is private, anyone from your friend list can browse through other people’s pictures of you by going through your profile and tapping the photo in which you are mentioned. So, to avoid any such dilema, stick to basics. It does sound quite interesting, isn’t it? Making stories through your smartphone and uploading your memories on Instagram is something everyone would want to do. 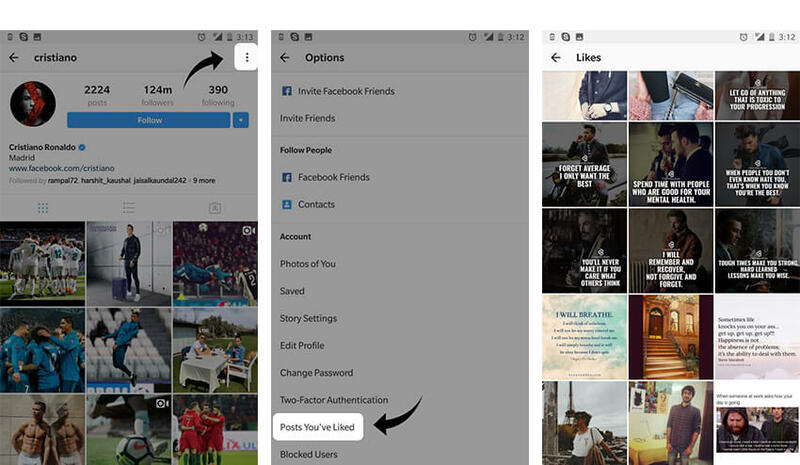 When Instagram launched this feature in the market, it became instant hit among social media freaks. But very few people know that one can record Stories clips without having to hold one of your digits on the record key. Do you have anything on Instagram, which you wish to boast on some other social media platform or on your blog? Yes, you can do it and that too with much ease. Check out the following points. Now, the code that appears in the box can be copied and pasted anywhere on the web and it will enable you to showcase the desired picture. The same can be done with images from other Instagram accounts also. Only the private accounts are some of the exceptions.